The official first day of summer, June 21, may feel like a long ways off. But here in Texas, we know better than anyone that summer temperatures are right around the corner. This means that we will be turning on our air conditioners in order to get some relief from the hot summer sun. 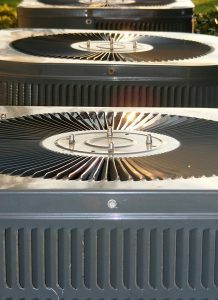 However great your air conditioner is, though, its performance can suffer without the support of a great thermostat. There are many great thermostats on the market today, and this week, we are going to be discussing the benefits of upgrading yours. 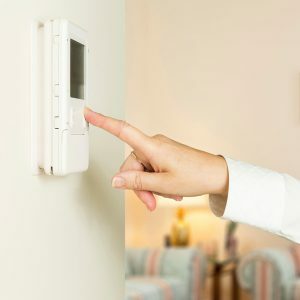 Upgrading to a smart thermostat this summer can truly change the way in which you interact with your air conditioner, allowing for greater energy efficiency and performance. And when your home is energy efficient, you will spend less time worrying about expensive utility bills and frequent air conditioning service in Austin, TX. Besides, you have plenty of other things to worry about this summer, like getting a great tan, perfecting your high dive, and lounging by the pool. Below, we have listed just some of the many reasons why you should make the switch to a smart thermostat. So, keep reading! Of course, you, like many homeowners, could probably do well with a few extra dollars at the end of the month. Saving money is always a priority, and today, we are going to be letting you in on a little secret of ours. 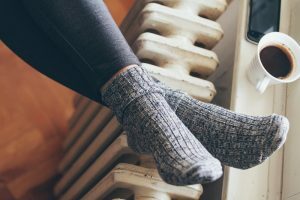 We are going to be discussing just one way that you can drastically improve your heating (or cooling) efficiency, in order to save money on costly HVAC repairs and monthly utility costs. 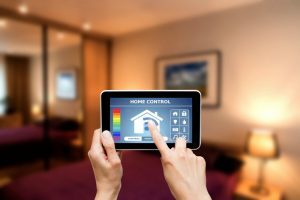 Installing a zone control system in your home is one way to improve your home’s energy efficiency. These systems grant homeowners ultimate control over their HVAC systems, changing the ways in which they are able to interact with them. A zone control system is definitely a worthwhile investment, and below, we are going to tell you why. Keep reading to find out more information! Summer is inching its way closer and closer, and before you know it, you’ll be basking in the sun, enjoying an ice cream cone, and diving head-first into a pool. Oh, and you’ll be using your air conditioner consistently! 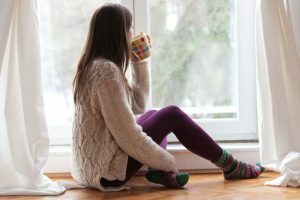 When temperatures outside soar, it is important to maintain a cool and comfortable temperature indoors, and of course, the best way to do that is with an efficient AC. There are many ways that you can boost your air conditioning efficiency. When your system is energy efficient, you’ll spend less time worrying about costly repairs and sky-high energy bills, leaving you with more time to enjoy the sunny weather. Below, we have outlined some of the ways that you can improve your energy efficiency. Keep reading to learn more. It’s February! That means that summer is right around the corner for us Texas folks. It is time to start thinking about where you can find the best ice cream, where to go on vacation, and yes, how to boost your AC efficiency. 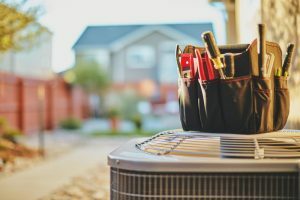 Though it might not be your favorite pre-season to-do, it is important to schedule your air conditioner tune-up before the season actually begins. Scheduling air conditioning maintenance in Austin, TX now ensures that your system will work efficiently and effectively, even during the hottest heatwave. A faulty AC can leave you and your family quite uncomfortable, so it is best to be prepared ahead of time. 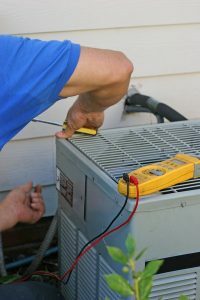 In case you aren’t yet convinced, we have listed a few of the many reasons why you should schedule your AC services now. Installing a whole-house humidifier is a great way to improve your indoor air quality. But did you know the benefits can extend way beyond that? If you are looking to give your HVAC system a boost this winter, consider humidifier installation. We still have a couple more months of chilly weather before the temperature soars well into the 90s, so why not take advantage of the savings that a humidifier can offer you this season? 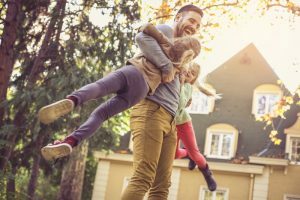 In this post, we are going to outline some of the many benefits you’ll experience when you install a whole-house humidification system. If you would like to learn more about these Pflugerville, TX HVAC services, keep reading below. Posted in Indoor Air Quality | Comments Off on Can a Humidifier Help More Than Your Indoor Air Quality? With midnight fast approaching, you might feel a certain amount of pressure to come up with a New Year’s resolution. Maybe this will be the year that you stop biting your nails, change your eating habits, or even finish writing that novel you started years ago. In any case, keeping a resolution can be hard, so we’ve come up with one that is easy to keep! This year, resolve to improve your heating efficiency! We know what you’re thinking: “This is just a fancy way of telling me to spend money on products and services.” However, the list we’ve outlined below is comprised of ways that you can boost efficiency in your home without spending a dime. You shouldn’t necessarily have to spend money to save money, and we want to help give you a head start in the new year. Ring in 2019 with efficiency! Posted in Heating | Comments Off on In the New Year, Resolve to Improve Your Heating Efficiency! Nobody likes scheduling repair services, right? Repairs can be both costly and time-consuming. But, what if we told you there is a way to avoid furnace repair in Round Rock, TX this winter season? Yes, things do happen and repairs are inevitable, but regular preventative maintenance can drastically reduce the number of repairs your furnace will need. Roznovak’s Services, Inc. offers both furnace repair and maintenance. We know just how much stress your furnace undergoes during the winter season, even here in Texas. 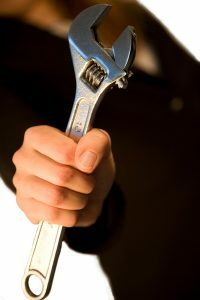 The best way to alleviate the effects of this stress and reduce the number of malfunctions it could cause is through annual tune-ups and inspection from a trained technician.